The cannabis industry is growing like a weed (pun intended). With the explosive growth of this nascent marketplace comes the challenge of attracting and selecting leaders who may not align to the needs and challenges the cannabis industry represents. With decades of experience under our belt, the Y Scouts team knows the value of preparing for and executing a great interview. The interview is often your first in-depth conversation with the candidate and a solid indicator as to the likelihood of continued conversations. But, how do you make sure you structure the interview in a way that gets to the critical facts as to how the candidate truly feels about a controversial industry like cannabis? Read below for a handful of interview questions that have helped our clients in the cannabis industry get the heart of what matters, both for the company and the candidate. 1. Tell me what we do in your own words. 3. Do you understand the policy on cannabis products? 4. How averse to sudden change are you? 5. If you could change one thing about how we operate tomorrow, what would it be? 6. Ask questions that would determine if this candidate would fit into your company culture. 7. Do you understand how our business operates? 8. What is the biggest challenge you think you will face in this position? 9. What specific mental, physical, emotional and/or spiritual activities do you engage in to keep yourself operating at your optimum level? 10. How will your prior experience help us grow as a company? Hiring in the cannabis industry often means hiring from other fields. Having applicable experience to apply to a company is always preferred. Do you have any other favorite cannabis interview questions? We’d love to hear them, contact us below! 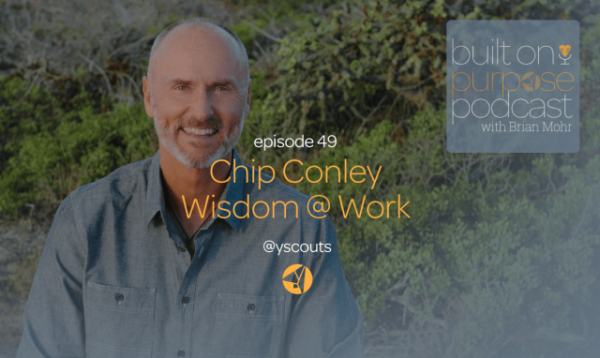 Y Scouts is a purpose-based, performance-proven leadership search and development firm focused on transforming how people and organizations connect to work that matters. When you’re ready to hire a new leader, Contact Y Scouts. If you are looking for your next leadership role within a purpose-driven, performance-focused organization, please join the Y Scouts Leadership Community. What’s Your Why? Click here if you’re an employer. Click here if you want to make a difference in a new role.